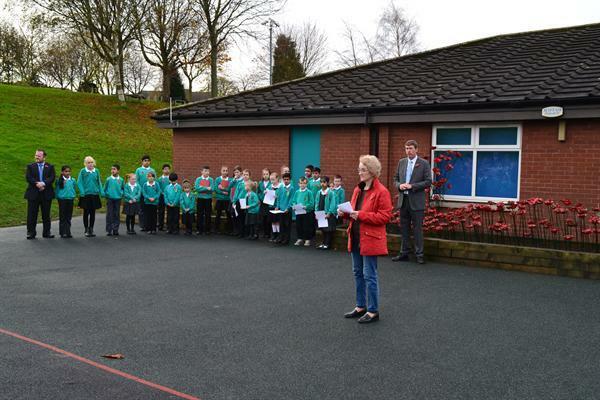 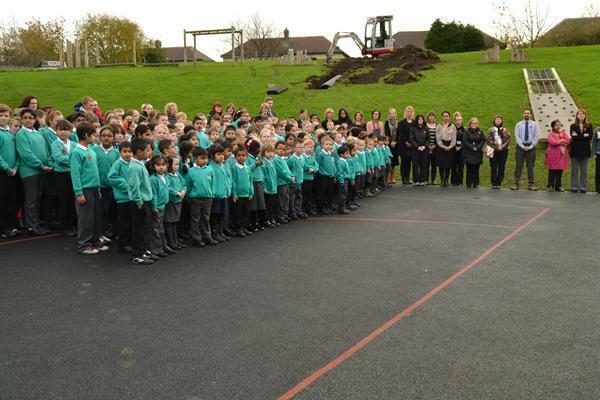 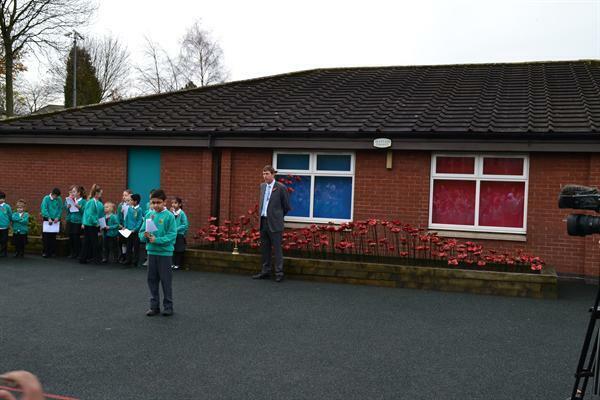 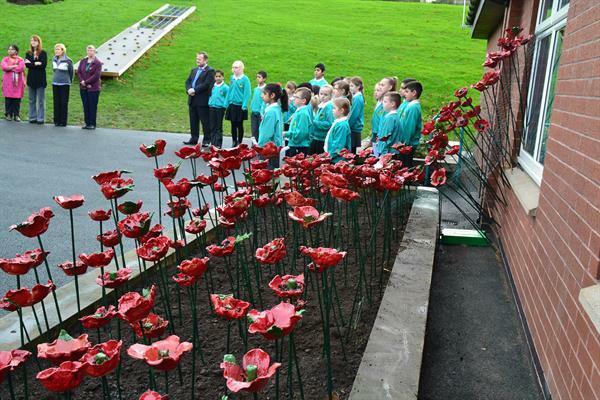 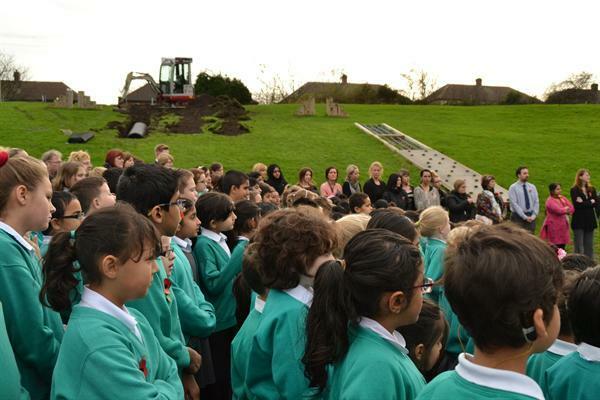 On Tuesday 11th November we held a special event to commemorate the 100th anniversary of World War One. 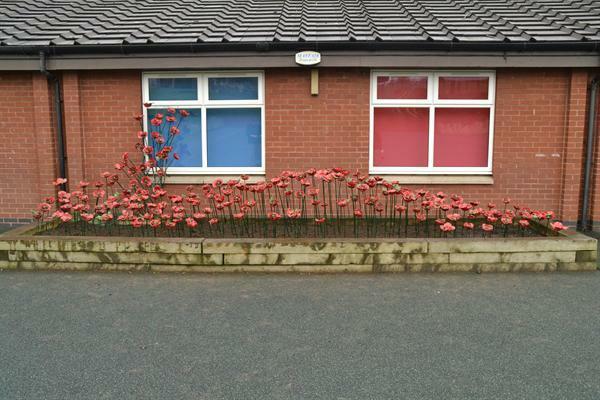 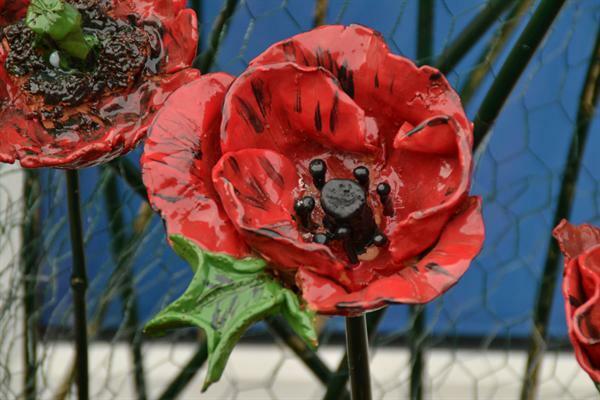 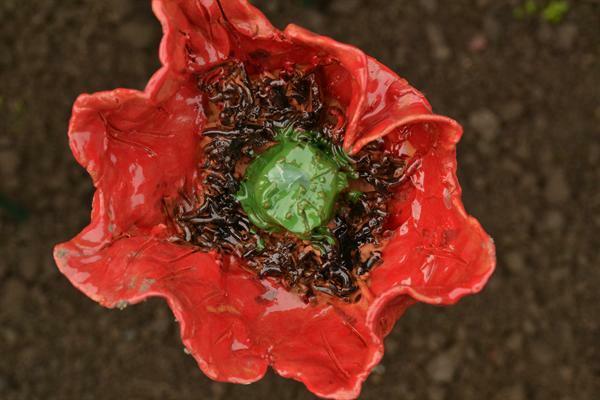 The children worked with artists Jan and Bronwyn, over several weeks, to make poppies out of clay. 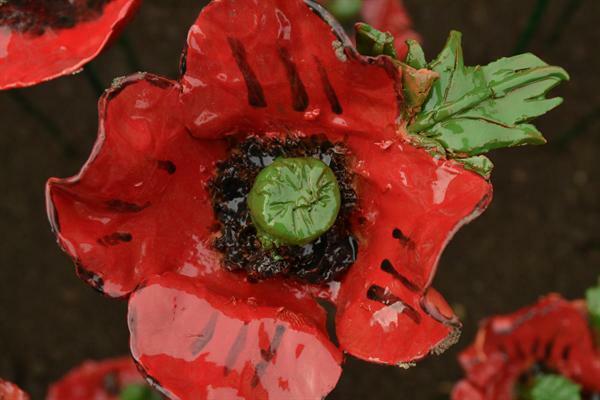 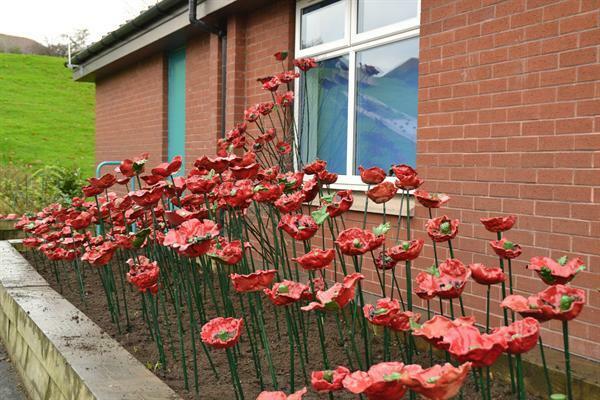 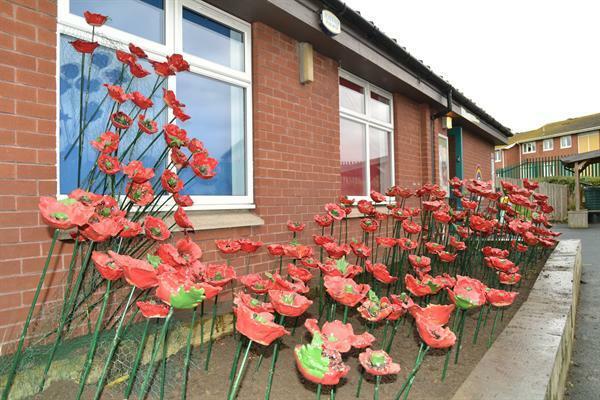 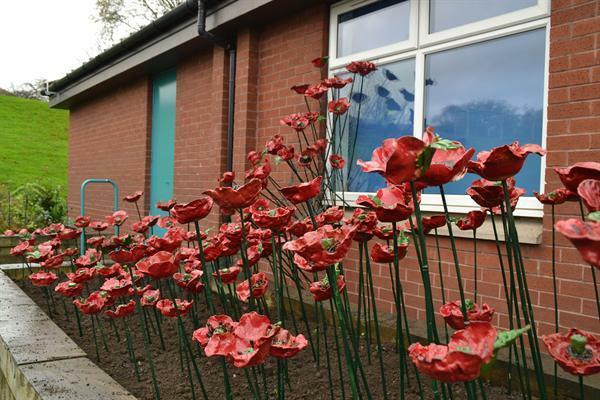 These were then collected together in a special art installation inspired by the poppies at the Tower of London. 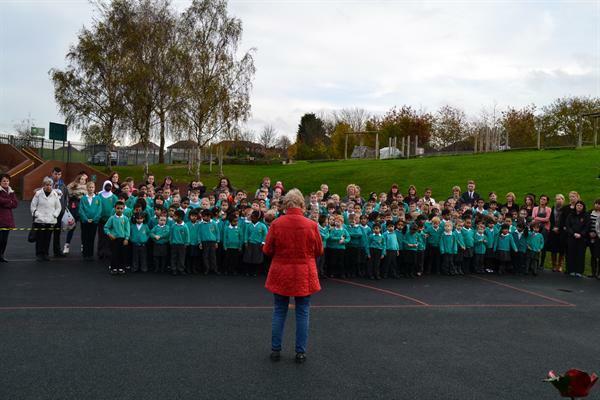 Children also wrote poems to reflect their feelings about wars and those who have died. 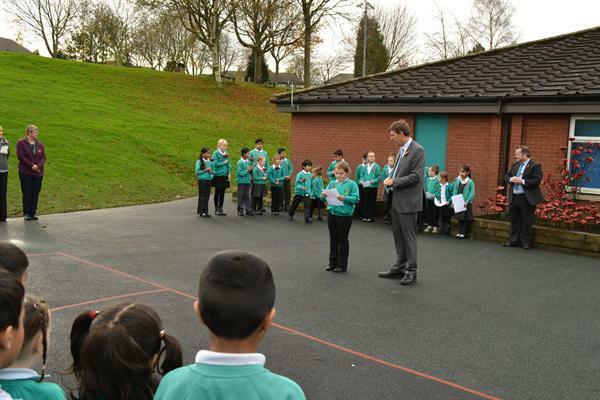 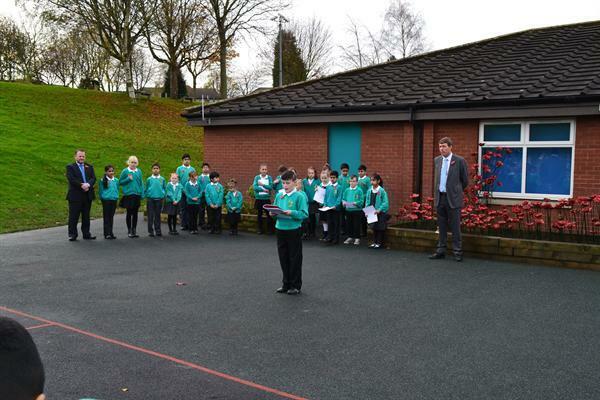 They read the poems to parents, relatives and governors who attended the event. 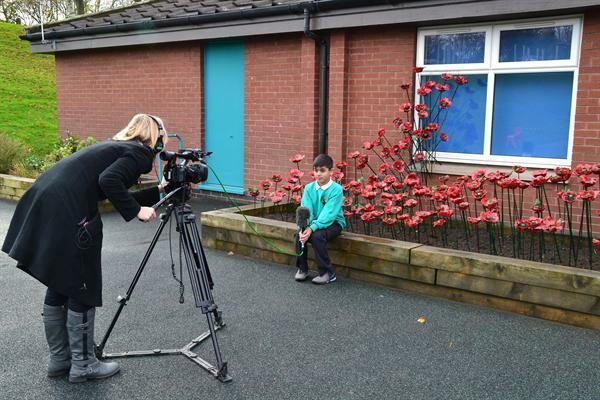 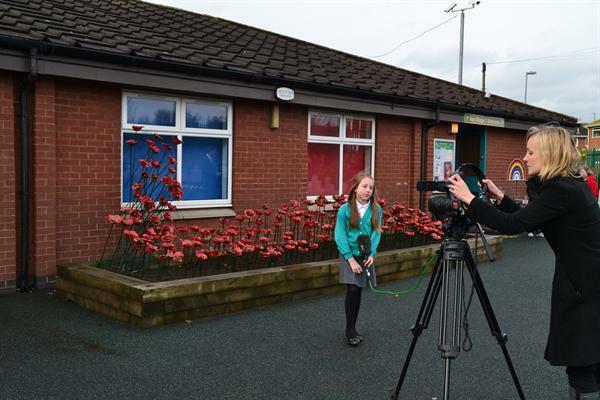 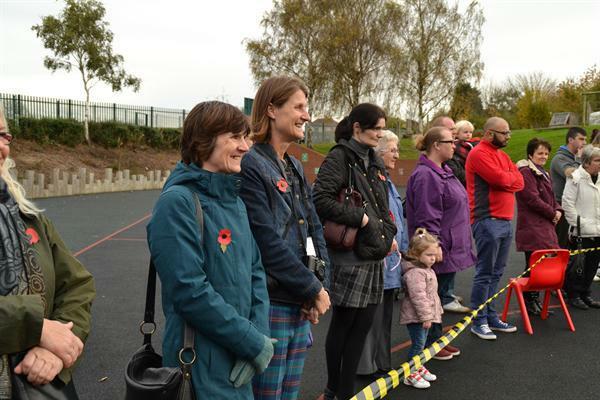 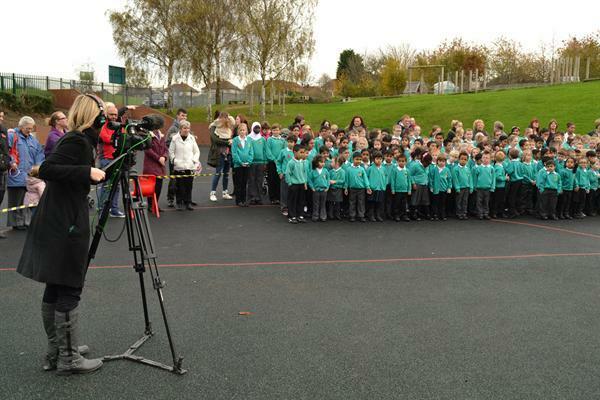 The event was also filmed by Look North as part of their news report on the poppy day events.